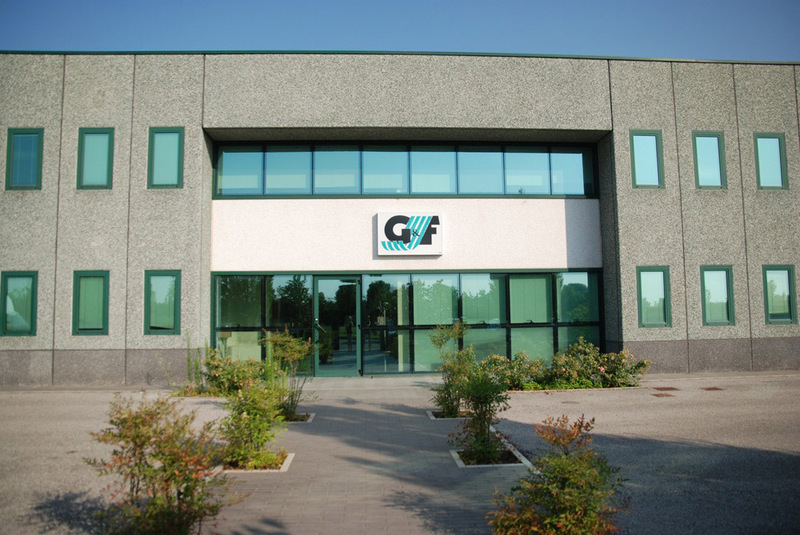 G&F Tranciati is an Italia Wood Veneers Company established in 1989 operates in veneers production and joining, using high technology machinery and equipment and offering a wide range of natural veneers from a multitude of wood species. Our veneers production is mainly FSC certified in order to safeguard and respect forests and nature. G&F Tranciati has always been associated with its love for wood with a continuing interest for the environment, this is why the supply of raw materials is only considered from those areas committed to re- afforestation which are regularly checked by the relevant authorities in the place of origin. G&F is also constant research and innovation, dedicating a particular attention to the new trends of design and customers' requests, this has inspired our TlNGE"’ trademark products.